You are automatically a member when you graduate! 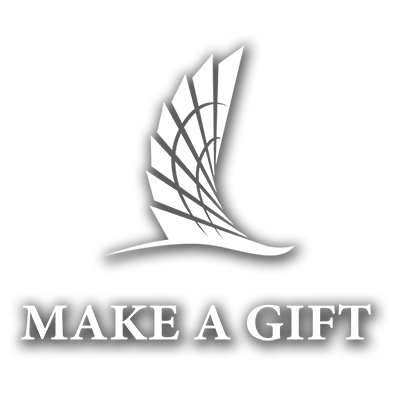 The Texas A&M University-Corpus Christi Alumni Association exists to strengthen and promote the interests and welfare of A&M-Corpus Christi through lifelong commitment and support by its alumni and friends. Through a variety of actions, events, services, and communication the Association promotes positive interaction between University and Alumni. Member benefits include discounts through certain affinity programs; a subscription to University news via The Islander Magazine and newsletters; and access to Career Services, Mary and Jeff Bell Library, and the Fitness and Wellness Center.